While joint pain is prevalent, we fully recognize that any damage to the joints from disease or injury can interfere with your movement and cause a great deal of pain and discomfort. If you’re seeking help for pain management, please contact Dr. Nikesh Seth and the pain management specialists at contact one of Integrated Pain Consultants’ three offices to schedule a detailed evaluation – (480) 626-2552 or book your appointment online today. 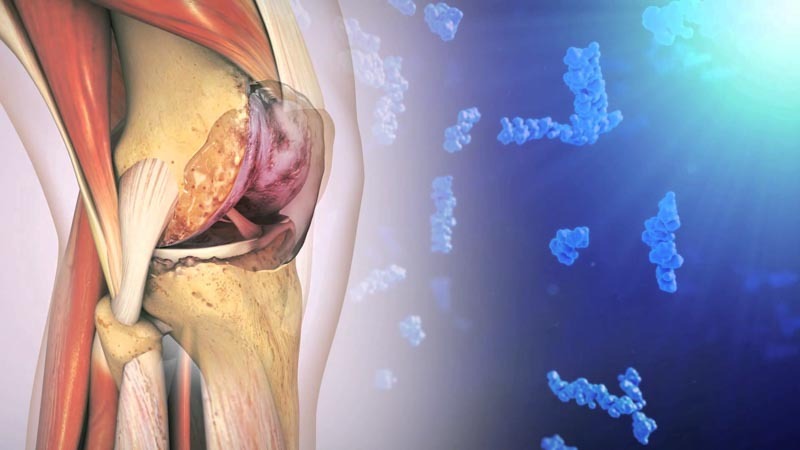 In knee osteoarthritis (OA), the cartilage protecting the ends of the bones gradually deteriorates, joint fluid loses its shock-absorbing qualities, and bones may begin to rub against each other — all of which may cause the knee pain you are feeling. 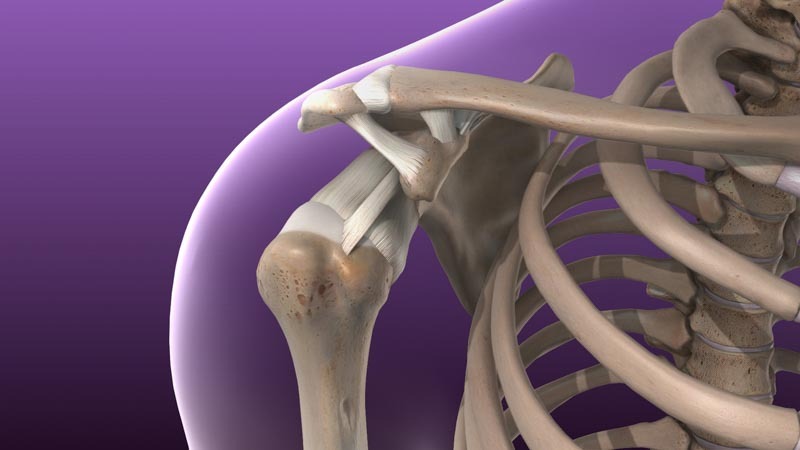 Shoulder osteoarthritis is a degenerative joint disease that involves two primary processes – one, the cartilage in the joints breaks down and two, abnormal bony growths, called osteophytes or bone spurs, develop in the joint. Both types are painful to the patient and require assistance from a pain management clinic. Rotator cuff syndrome is a tear in the tissues connecting muscle to bone (tendons) around the shoulder joint. Also referred to as adhesive capsulitis, frozen shoulder can cause pain and stiffness in the shoulder. Over time, the shoulder becomes difficult to move. 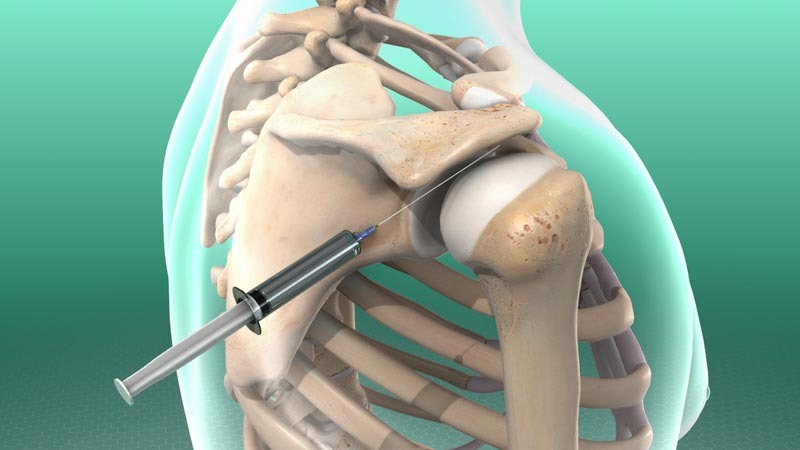 Frozen shoulder occurs in about 2% of the general population, commonly affects people between the ages of 40 and 60, and occurs in women more often than men. Osteoarthritis develops due to degeneration of cartilage which slowly happens over time causing pain which worsens over time as well. As the cartilage wears it becomes frayed and rough and the protective joint space between the bones decreases. To make up for the loss of cartilage, the damaged bones may begin to grow outward forming bone spurs known as osteophytes. 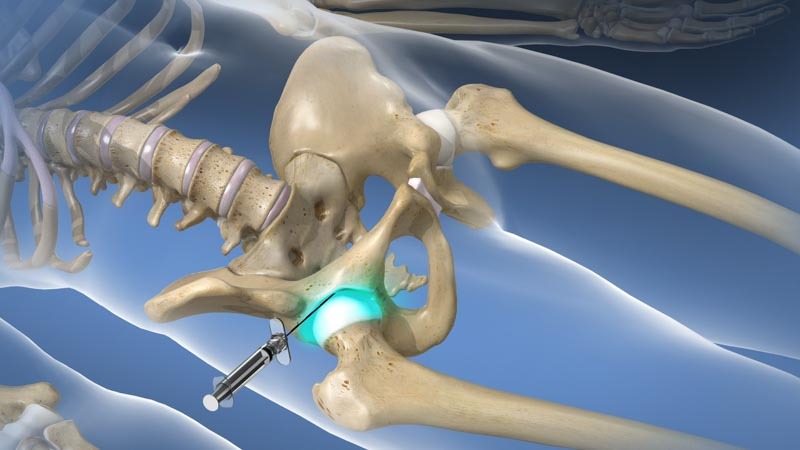 A hip damaged by osteoarthritis, if left untreated, may lead to disability and/or surgical intervention. This is why it is important to seek nonsurgical treatment by an ACGME certified pain management specialist when you begin to experience hip pain. Ankle pain refers to any type of pain or discomfort in your ankles. This pain could be caused by an injury or a condition such as Osteoarthritis, tendinitis, gout, and stress fractures are just a few of the conditions that can cause ankle pain. At times, plantar fasciitis and Achilles tendonitis can be treatable causes of ankle pain. 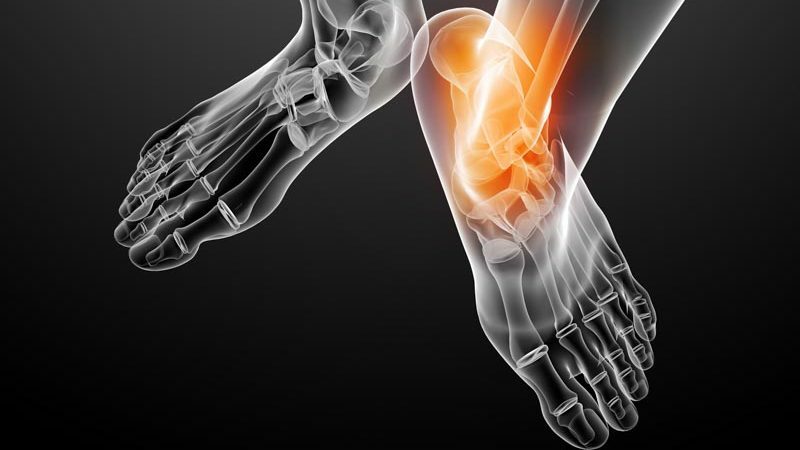 We treat all forms of ankle pain using the most comprehensive treatment methods. If you are suffering from joint pain, please contact Integrated Pain Consultants and schedule a joint pain evaluation. With three offices open in Scottsdale, Mesa, and Phoenix, Arizona, learn why we are voted “Top Doc” by Phoenix Magazine and read reviews left by other patients of Dr. Nikesh Seth and his amazing team of physicians and providers. Learn more about pain conditions, pain treatment, and please schedule your appointment by calling (480) 626-2552 or book your appointment online today.